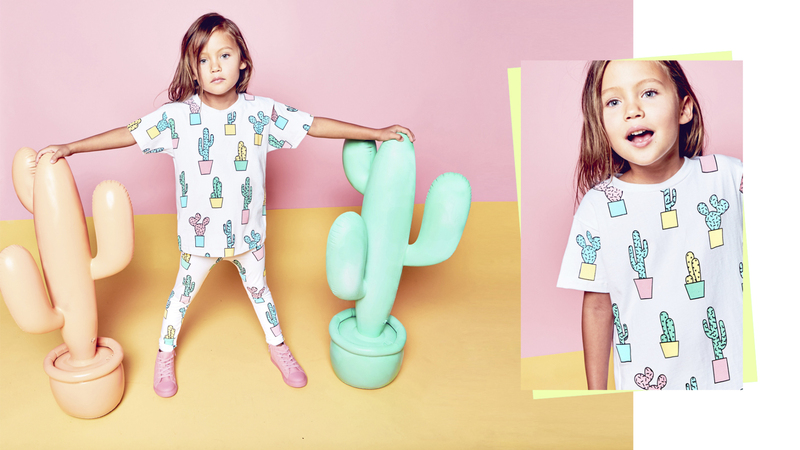 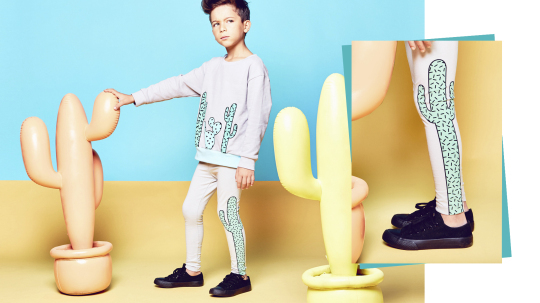 MINI X STYLE, the International kids concept store, has realized a new brand collection called MINI X CACTI, a limited edition print collection that presents a desert pop take on casual kidswear for the summer months ahead. MINI X Creative Director Emily Wassall shares: “I’ve always had a love for cacti. When I lived in London I would place them on the window and dream of sunny days in LA. 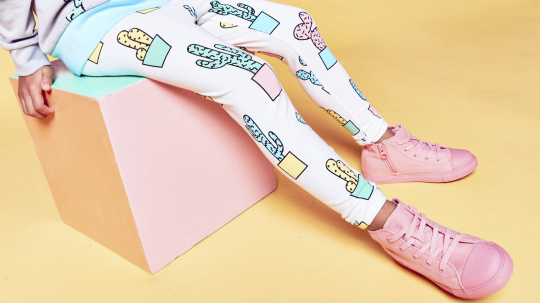 The collection features colorful cacti illustrations influenced by 1980s Memphis design on signature MINI X t­shirt, sweatshirt and legging shapes. 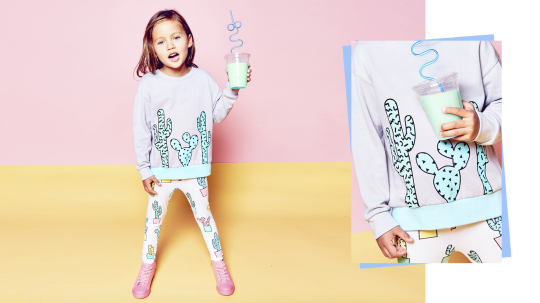 All styles are made locally in LA and printed with water­based, kid­friendly dyes. The collection will be available on March 22nd exclusively at www.minixstyle.com. 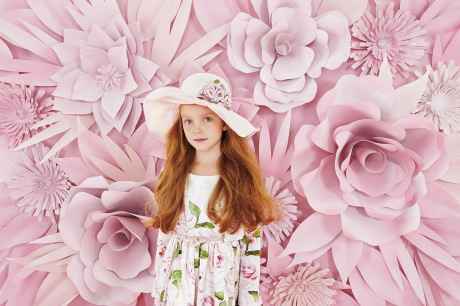 Photo by Koury Angelo, styling and creative direction by MINI X.
Amelia – an evergreen summer!